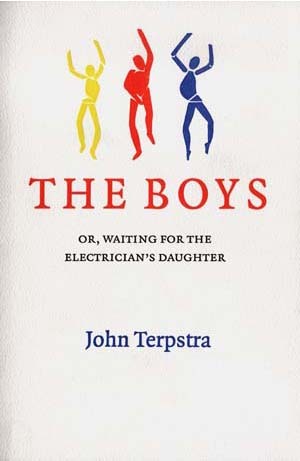 From acclaimed author John Terpstra comes the story of his wife’s family and the short lives of her three brothers, each of whom lived with muscular dystrophy until their early twenties. With humour, reverence and great love, Terpstra charts the experience of a family under unusual, but resoundingly human, circumstances. He recreates the daily life, the vitality and wit shared by the three boys, and his relationships with them as they entered the final stages of their illness. Above all, he underlines the privilege of spending time with each of them – Neil, Paul and Eric – coming to know their persistence as individuals, their collective brand of humour and the force field of their personalities in unison.